We are excited to announce that McAdams and G&A Consultants (G&A) have joined forces, expanding our reach within North Carolina, Texas and beyond. Similar to the North Carolina region, the Dallas / Fort Worth (DFW) area is a hotbed of growth. McAdams was in search of a firm who shared a similar passion and business approach for creating experiences, G&A was looking for growth opportunities for their company – right away we both knew we had a match. True to McAdams and G&A’s people-focused mission, we are committed to providing our employees with personal and professional growth opportunities while going above and beyond for our clients. Collectively, we’ve gained experience working for some of the most high-profile clients and best projects in our regions. We are both stronger together and empowered to better serve our clients, foster their growth and improve our communities. With the combined teams of G&A and McAdams, the firm will grow from 215 employees, to nearly 260. There will be a transition period where G&A will operate as G&A | McAdams, in Texas, to signify our shared vision and future. 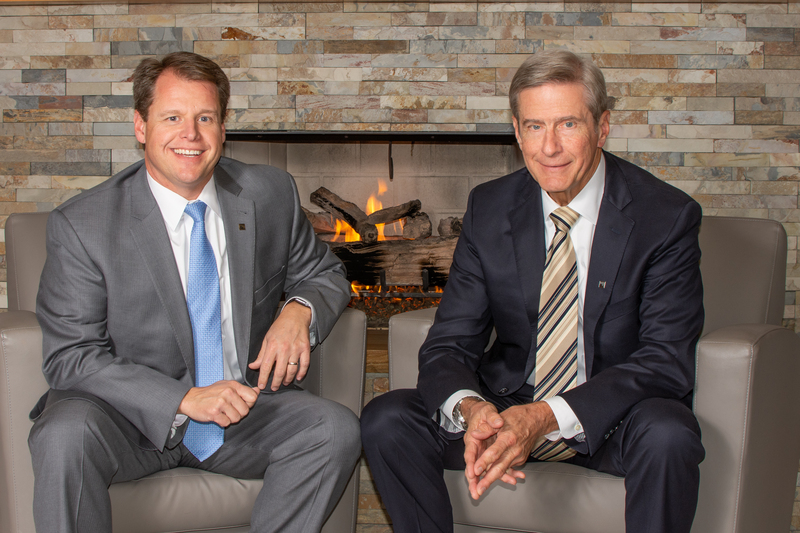 McAdams will continue to operate as McAdams in North Carolina, with offices in Durham and Charlotte. Together, we are embarking on a new chapter for McAdams. Now all that’s left to decide is what’s better: Texas or North Carolina bbq? Stay tuned. Learn more about our new team members here.